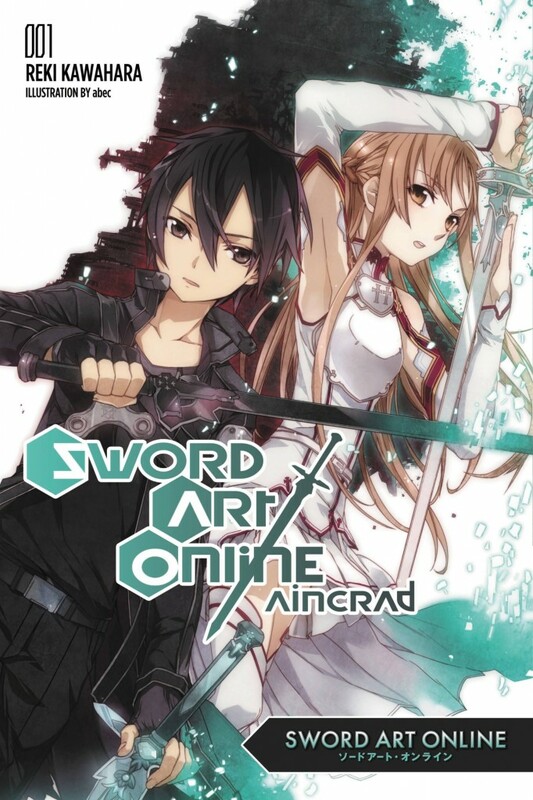 CBLDF this week took the lead in defending the manga volume Sword Art Online 1: Aincrad after it was challenged at a middle school in Jerome, Idaho. Following receipt of a letter from CBLDF and other members of the NCAC’s Kids’ Right to Read Project, a review committee yesterday unanimously voted to recommend that the book remain in the Jerome Middle School library. The Jerome School District Board of Trustees will make a final decision on the book’s fate. Pointing out that dozens of students have checked the book out from the library this school year, the letter from KRRP urged review committee members not to prioritize one student’s objections over the freedom of other students to read what they want. Needless to say, no one is forced to read any book sitting on the library shelf; indeed, the refinement of personal literary likes and dislikes is an essential component of students’ education and growth. The Board of Trustees’ next regularly scheduled meeting happens to be this evening, so we’re hoping for good news tomorrow if they accept the review committee’s recommendation! Below, read the full letter sent to committee members yesterday.